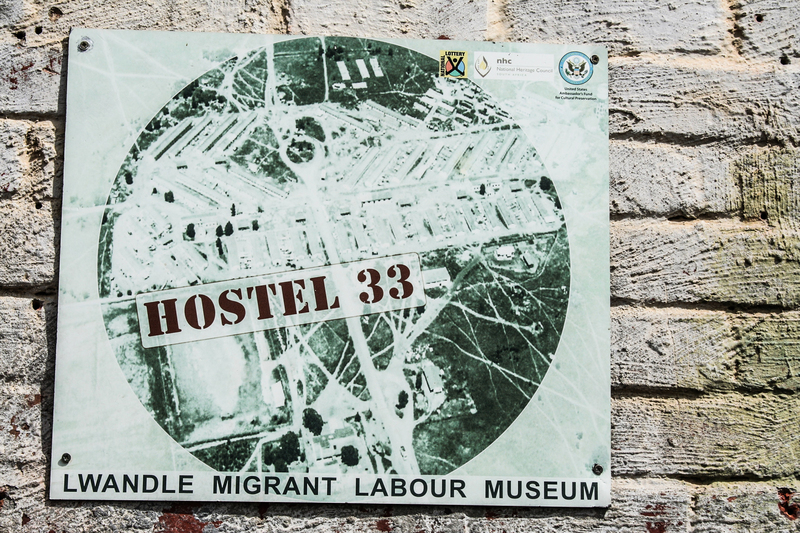 Hostel 33 is the only remaining hostel that was used during the migrant labour system, it was designed for single men. 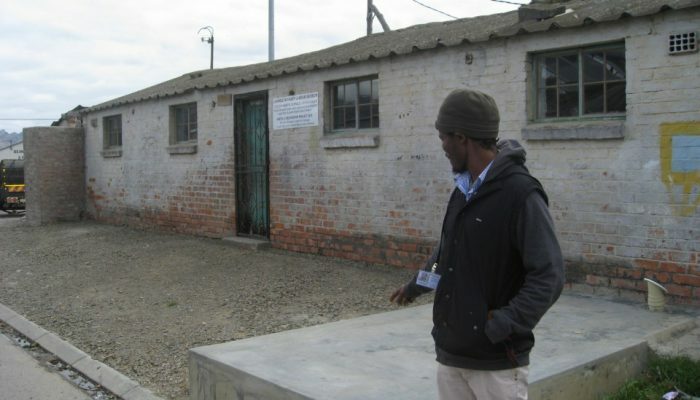 It was designed by local engineers as part of the compound system for workers who worked around the Helderberg area. 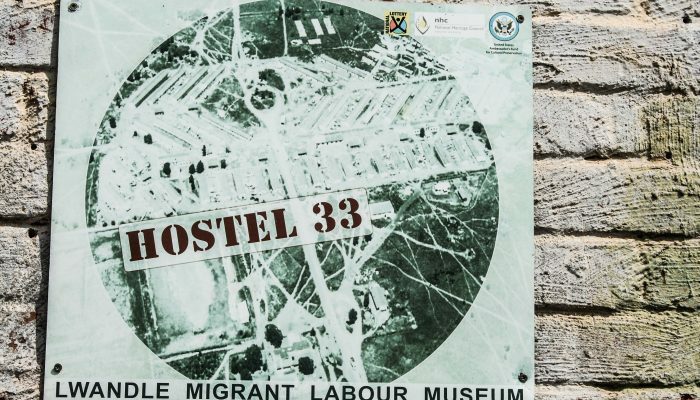 The hostel is a reminder of the suffering that people went through under apartheid policies and the cheap labour system in South Africa. 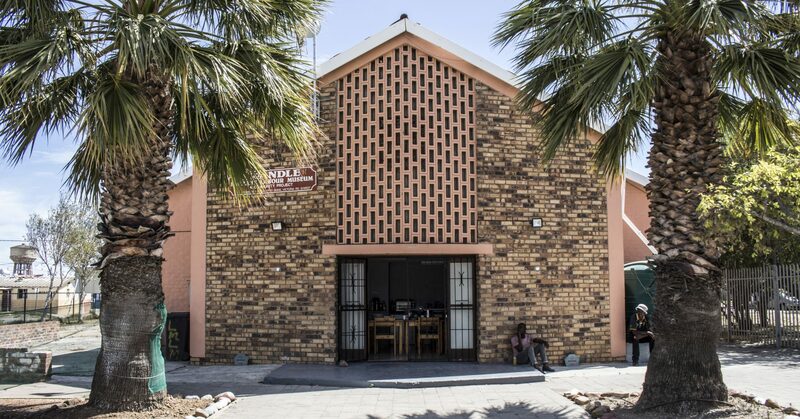 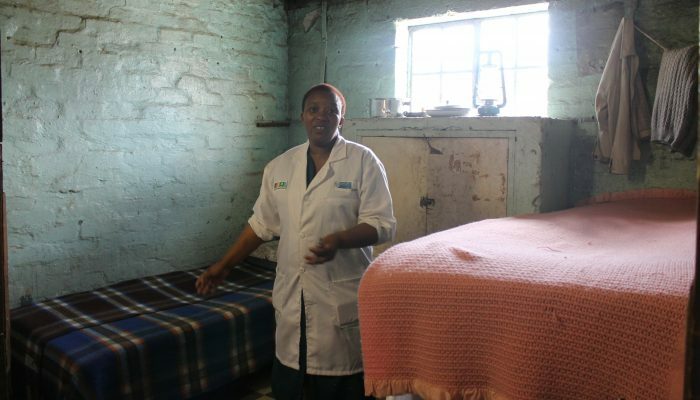 It was designed as part of sealed compounds that single working men were meant to live in but has now been turned into a township space and the Hostel 33 in particular, is now used as a heritage site.